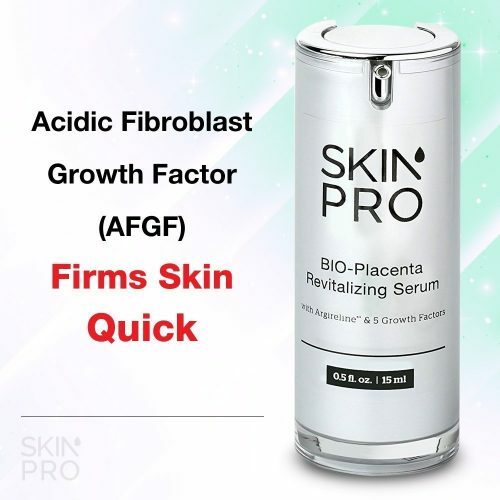 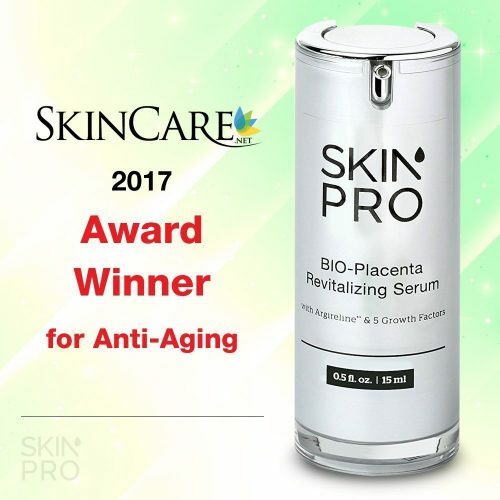 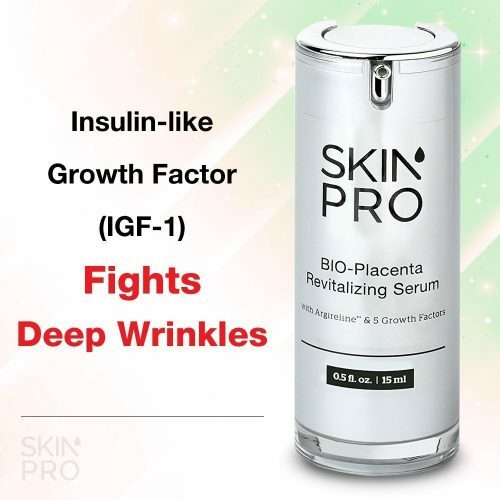 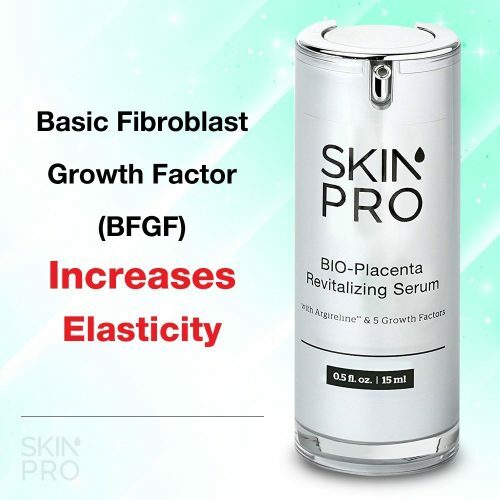 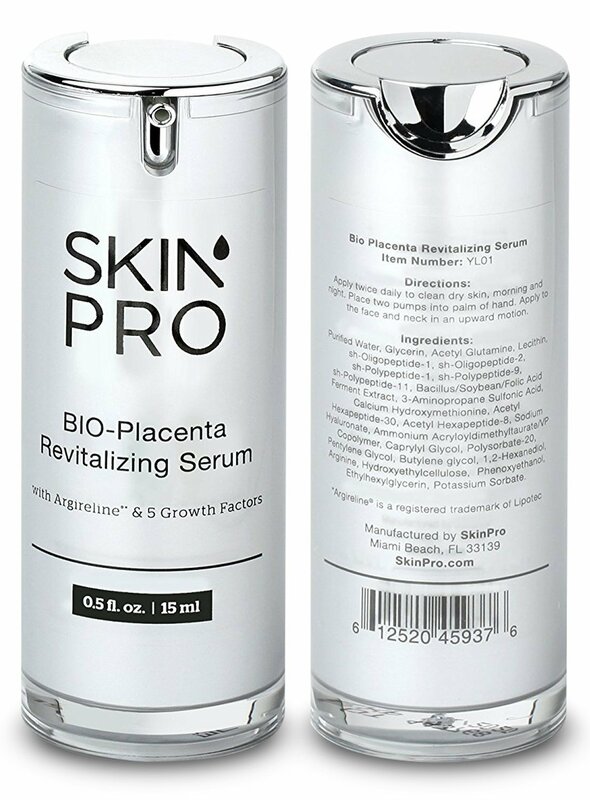 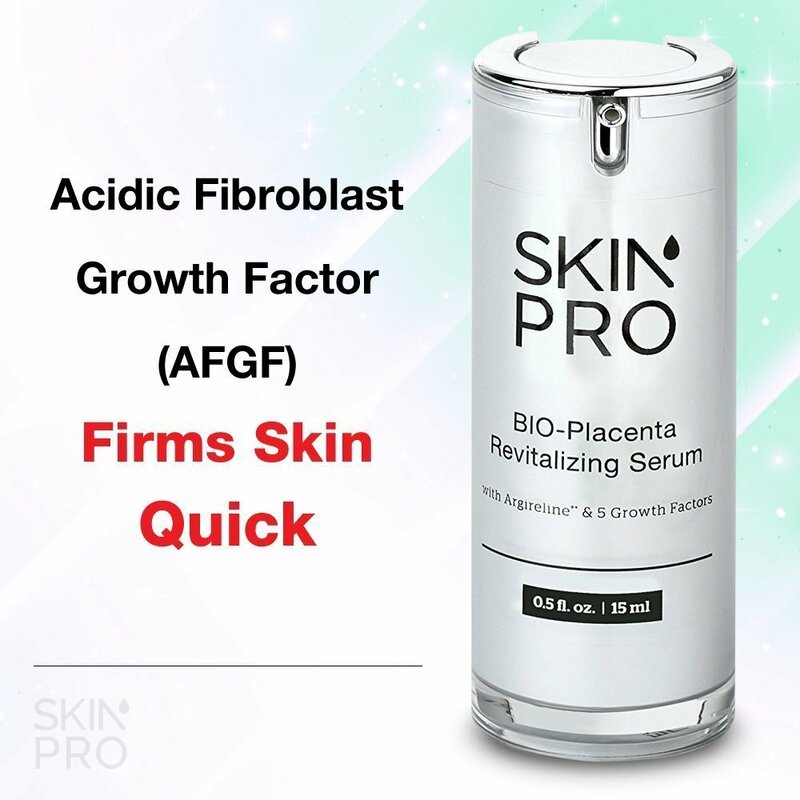 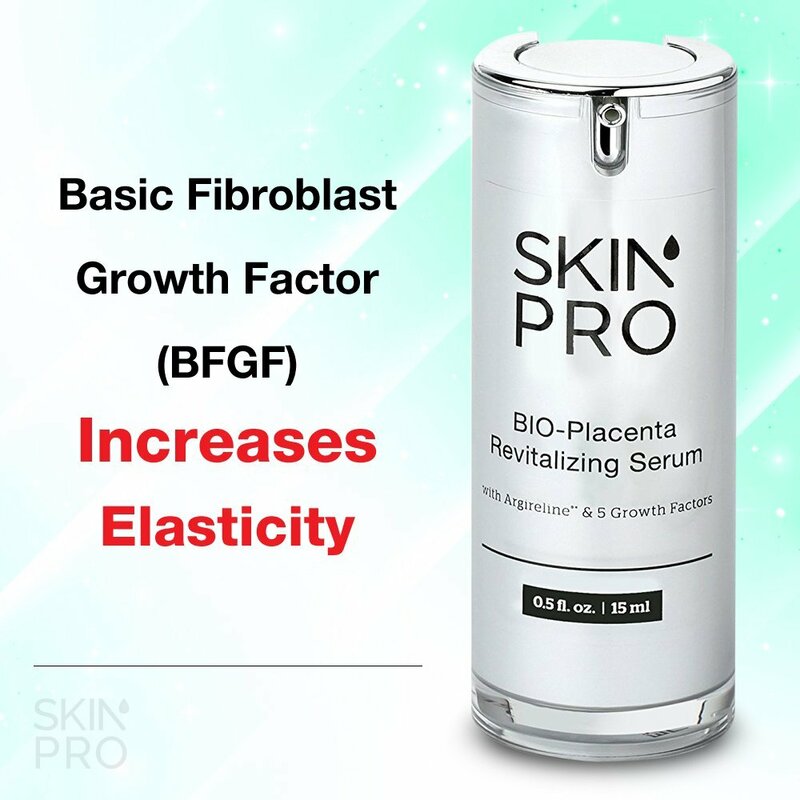 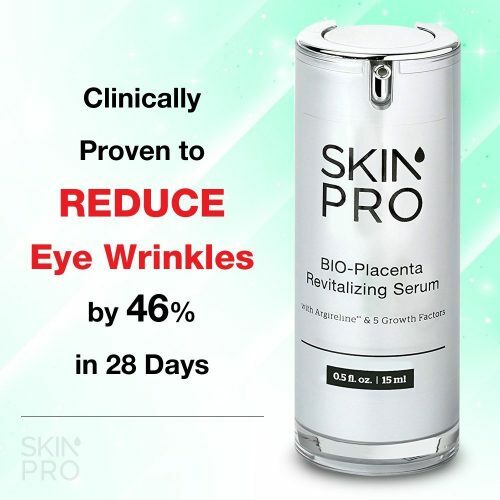 Clinically tested and proven to reduce the appearance of eye wrinkles by nearly 50% in less than a month, the SkinPro BIO-Placenta Revitalizing Serum has quickly become a top seller in the SkinPro family of anti-aging products. 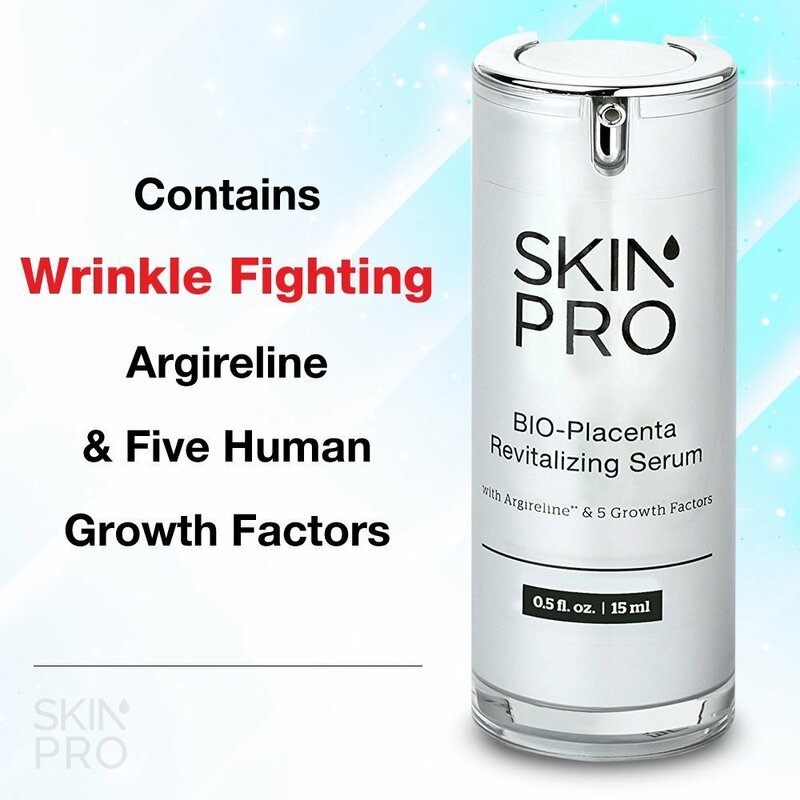 Loaded with Argireline concentrate and other potent peptides, this serum designed by our team of cosmetic pharmacists provides an excellent topical alternative to costly Botox injections and other dermal fillers. Packed with five unique peptides, known as Human Growth Factors, that are molecularly identical to the life-giving growth factors found in the human placenta, there is no other product like this on the market. 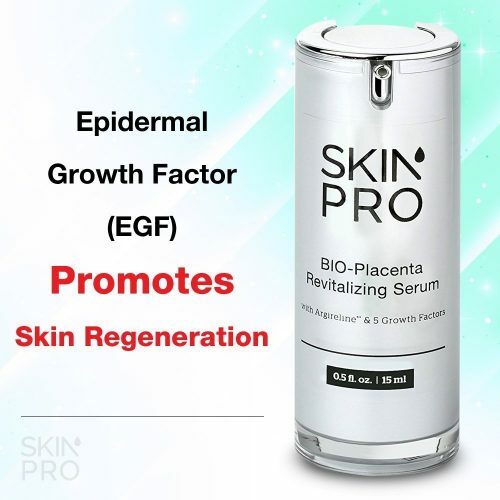 With the inclusion of these Human Growth Factors, older skin becomes younger looking by penetrating to the skin’s inner layers and promoting the body’s natural production of collagen, a key component in keeping the skin firm and plump. 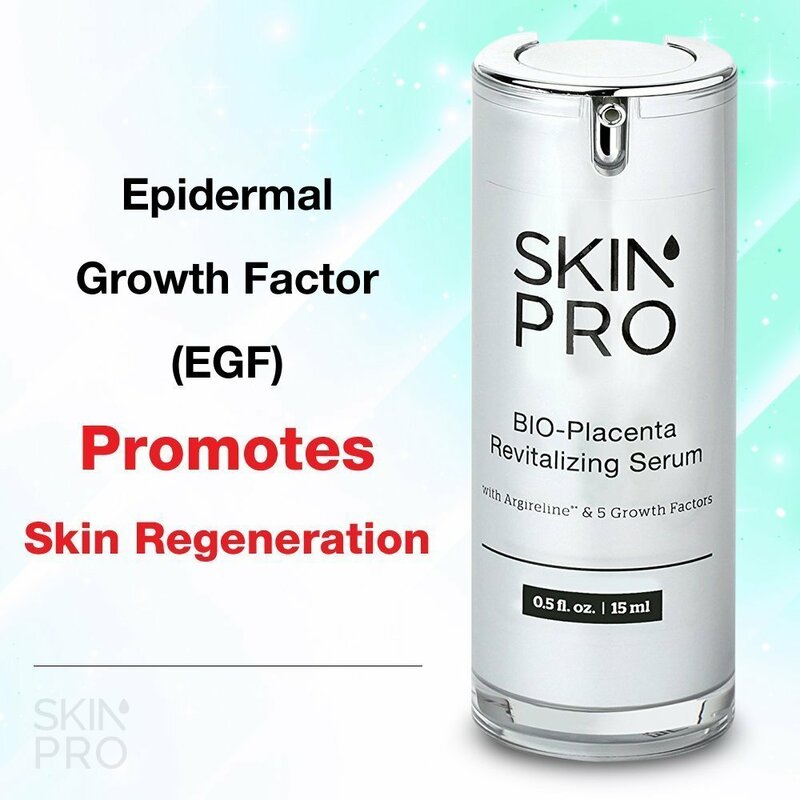 Skin regeneration is boosted by an EGF peptide to diminish fine lines and wrinkles at the skin’s surface. This product represents the cutting edge of skin care formulation to minimize expression lines and wrinkles, support thin, fragile skin, and increase skin elasticity and regeneration. 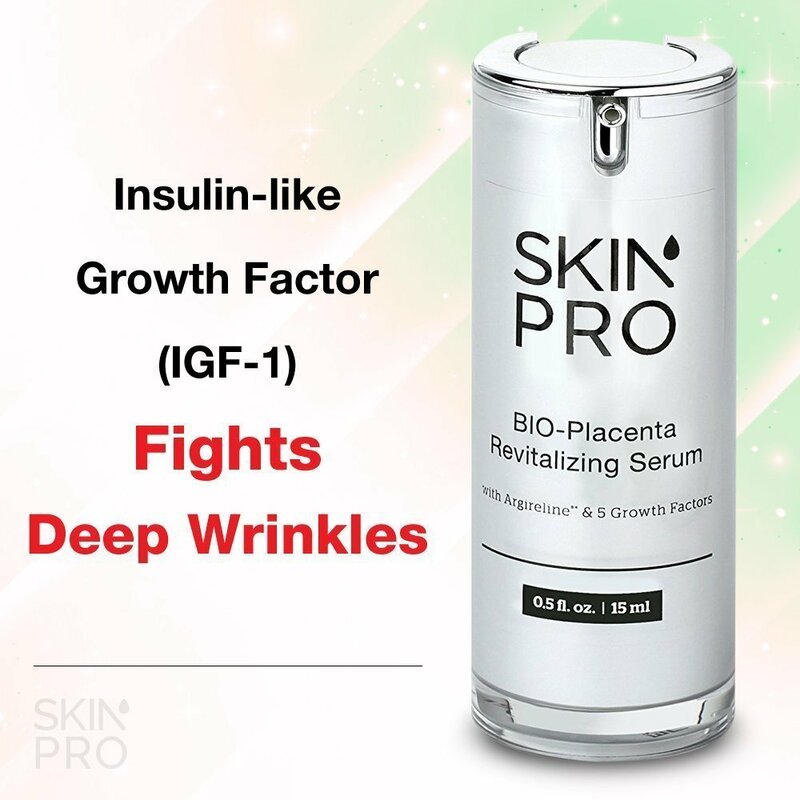 Daily use will help to firm, fortify, and nourish your skin to a younger, healthier-looking state. 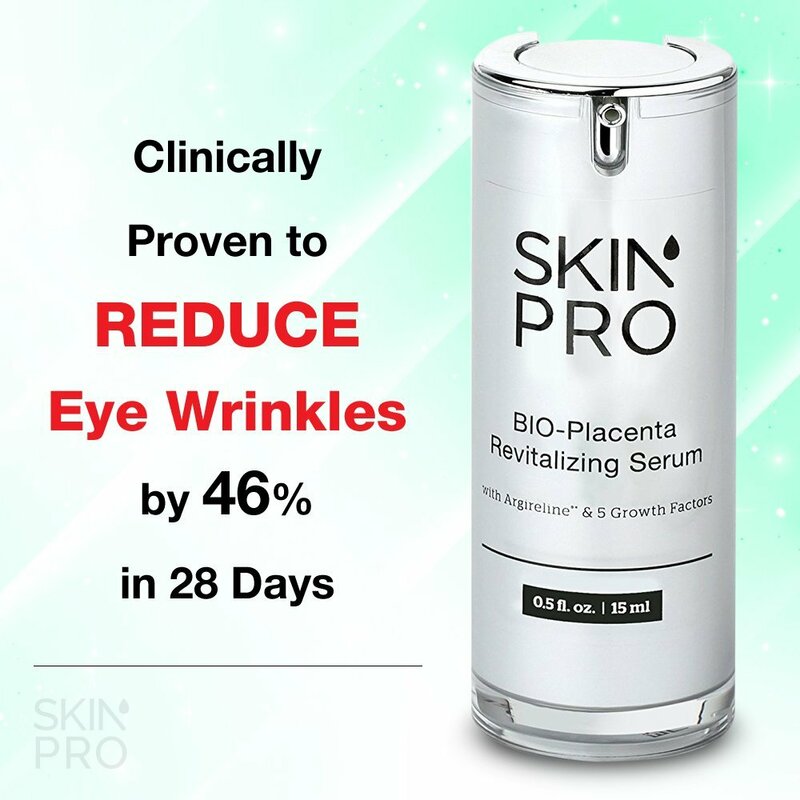 Apply serum directly to facial areas being treated.